Hello, friends. I’m honestly not sure how I’m managing to blog today, but I wanted to maintain some feeling of normalcy. On Saturday night, I got one of those phone calls that brings you to your knees. My best friend’s mom, who was like a second mom to me, had suddenly passed away. I was able to pick my best friend and her fiancé up from the airport on Sunday and spend the day and remember her beautiful, kind mother. Life is precious, y’all. Treasure every moment. 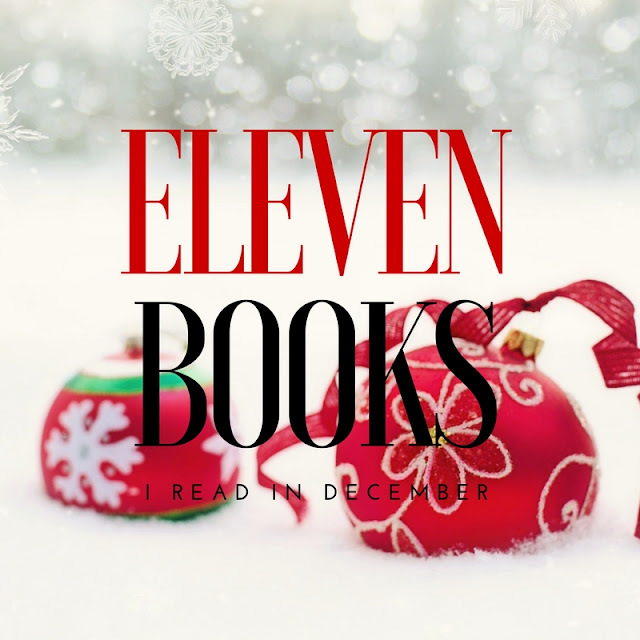 There’s no good way to transition from that, but I do want to share a little about the books I read in December and early January. Honestly, I had no idea I had read 11 books. I felt like I had trouble getting into several of the books I read, but I guess I read enough books in a day to balance it out. I want to try to continue my momentum from last year, but I don’t think I’ll have as much time, so my goal is to read 100 books this year. 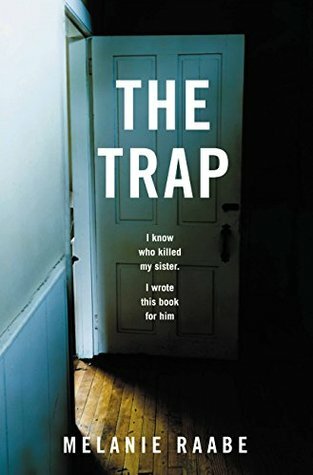 I’m also participating in Erin’s Book Challenge for the first time. I’ll share more about my books in my January post, but so far I have read two books for the challenge. 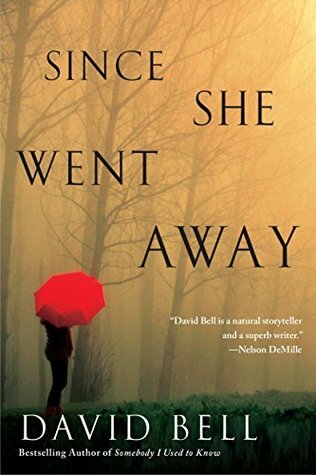 I loved David Bell's Somebody I Used to Know. It was one of my favorite reads in 2015. Unfortunately, Since She Went Away fell short for me. It started off promising, but it really dragged in the middle. I got to the point where I didn't really care what happened-I just wanted to get to the end of the book. Plus, the big reveal wasn't surprising at all. Also, part of the plot wasn't resolved, which just felt odd. I've mentioned before I think the best kind of thrillers are the kinds that you can't say much about without spoiling it. This thriller is GOOD. It's insanely twisted and just when you think you know what's going on the author says HAHA and throws another plot twist. It alternates from the girl before (Emma) who was killed in the house the current girl (Jane) is renting. There were a few uncomfortable moments, but the ending really sealed the deal for me. 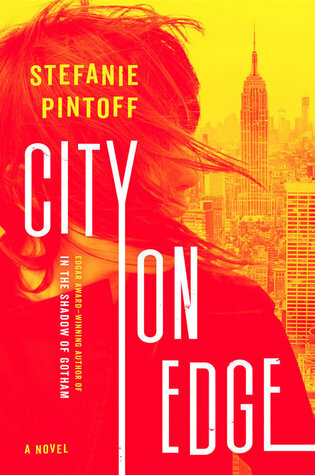 If you love thrillers, you have to get your hands on this one! P.S.-This one was so good it made my list of the best books I read in 2016! This is a beautiful story of a young teenager's journey to healing and forgiveness after her best friend ends up in a coma while she was driving. It's a coming of age novel filled with hope. For me, this book was perfect timing and something I really needed to read. I love reading feel good Christmas stories this time of year, and this one worked great for that. 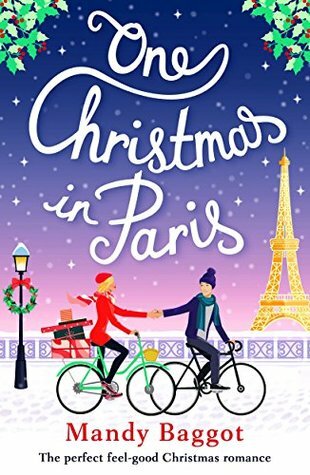 It was a little long and felt slow at times (and I was super annoyed that the main character's best friend Debs said "totes" all the time), but overall, it was a nice Christmas read. I almost didn't finish this book. The only thing that kept me going is I was slightly curious about the ending (and I do think it ended well). I don't think the book really fits the description. I thought it would be way more about Magdalena's gift, but that felt like a small part of the story. Honestly, I was mostly bored and had a hard time caring about the characters. This book is part of a detective series featuring Eve Rossi, but it works as a standalone novel. Overall, this was a great detective novel. I do think there were too many points of view and I didn't love the big reveal, but I liked Eve Rossi, so I would definitely read the next one in the series. This book surprised me. It started off a little boring, but it turned into a beautiful story of friends who let one mistake turn into a grudge that ruined their friendship. Now, per the request of their friend who passed away, they return to the house where their friendship was strong 20 years earlier. It's a story of forgiveness and finding yourself that resonated with me. This book wasn't really a thriller. It started out really slow, and I wasn't sure if I would like it. Instead of a thriller, I saw this more of a story of dealing with grief. It turned into a really good read, but I think it lacked suspense. Wow, Nicola Yoon is an amazing writer. Her book Everything, Everything was one of my favorite reads of 2015. I didn't like the characters in this one as much, but I still thought it was a fantastic read. You really get to know Natasha and Daniel through the course of their day together. I loved all the little facts thrown in and the writing style overall. This is a YA read that feels more mature. I know I will definitely be picking up anything else Nicola Yoon writes! This was a beautiful, unconventional love story. It's definitely controversial, but I think the author wrote it in a way that works. I really liked Wavy as a character. 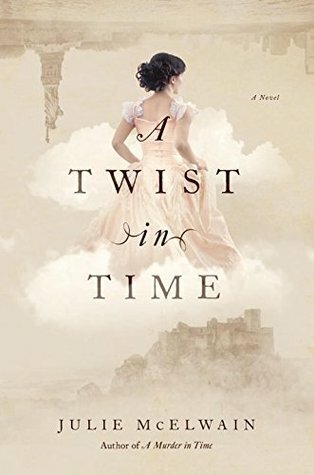 This story is so well written that I think even those who are disgusted by the age difference between the characters can appreciate the author's telling of the story. 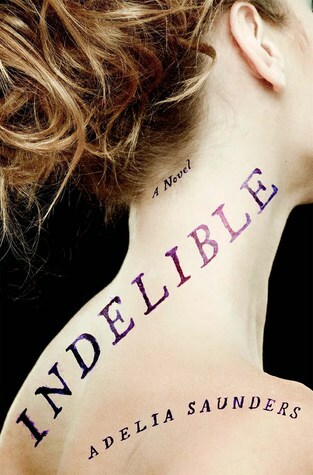 I really liked the first Kendra Donovan book, but I didn't like this one as much. Honestly, it was mostly because I was insanely bothered by how many times Kendra mentioned how women have no say in the Regency period. I'm not exaggerating when I say it was over 50 times. Anyways, I got more into the story towards the end and thought the ending was interesting, but overall, I preferred the first book. 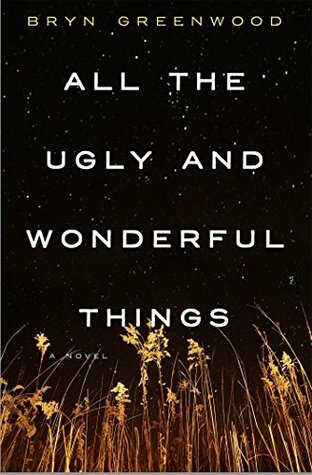 Favorite reads in December: The Girl Before, Faithful, In Twenty Years, and All the Ugly and Wonderful Things. 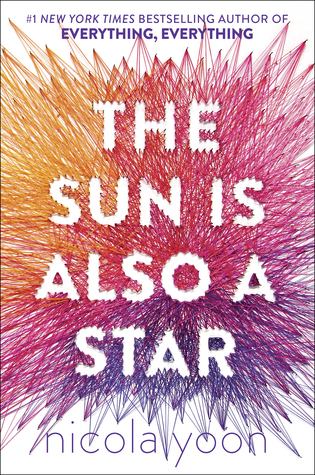 The Sun is Also a Star is definitely on my list, but I think I'll add In 20 Years and All the Ugly and Wonderful Things too. I'm so sorry for your friend; I've been there and it's so hard. I was thankful to have a friend just like you who was right there. Hugs to you both. I just finished The Star is also a Sun the other day too. I am so sorry to hear about your friend's mother... unexpected death is so hard to process. I'm so sorry to hear about your friend's mom! I can't even imagine what she's going through either, and I'm thinking about all of y'all. I think that I already mentioned this, but after your review, I got super excited about The Girl Before! It's my next book that I'm going to read after Vinegar Girl, and I can't wait! 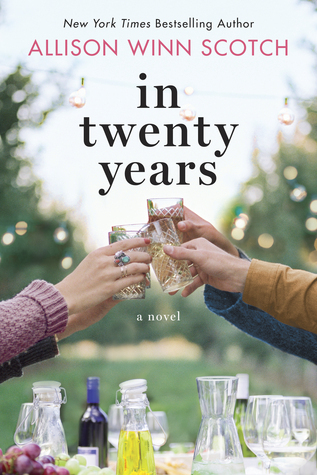 In Twenty Years also sounds like a really good book, and I'm going to add it to my list! I'm glad you're participating in Erin's Challenge! I had a few of these on my list already, but I added In Twenty Years. So sorry for your friend and you, I can understand how tough it must be losing someone who was so close to you. I'll keep your friend and her family in my thoughts. The Girl Before sounds so interesting, some other great read too in December! Praying for you today, friend. I'm so sorry for your loss! Many good thoughts sent your way. Now I can start my reading!! These all look good! I'm definitely going to have to try The Girl Before. I love surprise endings! I'm going to see if I can grab it from the digital CPL library for my Kindle ASAP. I hope your friend is feeling better! I just purchased The Girl Before so I'm so happy to hear that you loved it! I added The Girl Before and Faithful to my list. What a good mix this month! I'm also adding Everything, Everything because somehow I missed that one. Also, I am keeping you and your friend in my thoughts. So sorry for your loss. So sorry for your loss. Peace and love to you and your best friend and her family. Can't wait to get my hands on The Girl Before. I felt the same about the two David Bell novels. I'm so sorry to hear about your loss Olya-- thinking of you and your friend! I have Faithful on my iPad, but I don't think I really knew what it was about before now-- I've heard such good things though! The Bryn Greenwood book is everywhere. EVERYWHERE. Including on my TBR now. I'm so sorry to hear about your friend's mom. Sending hugs and thoughts. Okay you are the like 3rd person to talk about the Bryn Greenwood book so I'm taking it as a sign that I need to read ASAP! I'm looking forward to The Girl Before and Faithful. I'm so sorry for your loss. I've been where your best friend is and it's just awful. I'm glad you were able to be there for her. I'm so sorry to hear about your loss. The Girl Before and In Twenty Years are already on my to read list. I just added The Sun Is Also a Star! I love a good mystery so I'm so curious about The Girl Before! I'm really sorry to hear about your loss though. I'm sure you are having a really hard time, and I hope that books give you some comfort. I need to put Faithful on my list. 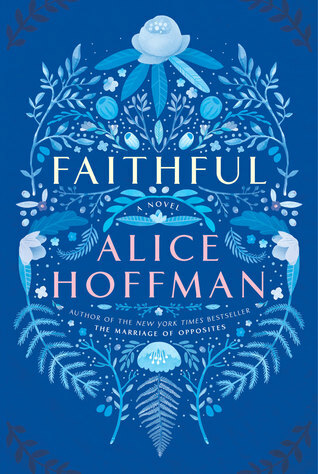 I have been hit-or-miss with Alice Hoffman's books in the past but that one is getting good reviews everywhere. 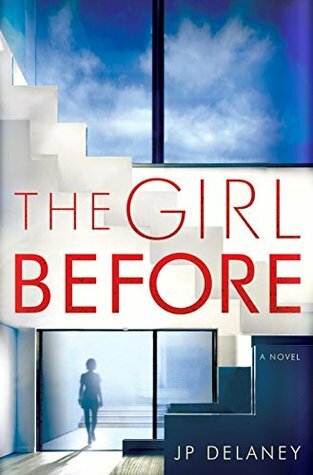 I have The Girl Before on my TBR and I can't wait til it's available at the library! I still haven't read Nicola Yoon's debut book. I need to read both of hers. I'm sorry to hear about your loss and my heart goes out to your friend's family. I read Faithful a couple of weeks ago. Thoughts and prayers for your friend and her family. I really loved All the Wonderful and Ugly things. Such a different story! So sorry to hear about your friend's mom! You had a busy reading month! I considered requesting "The Girl Before", sounds like I should!